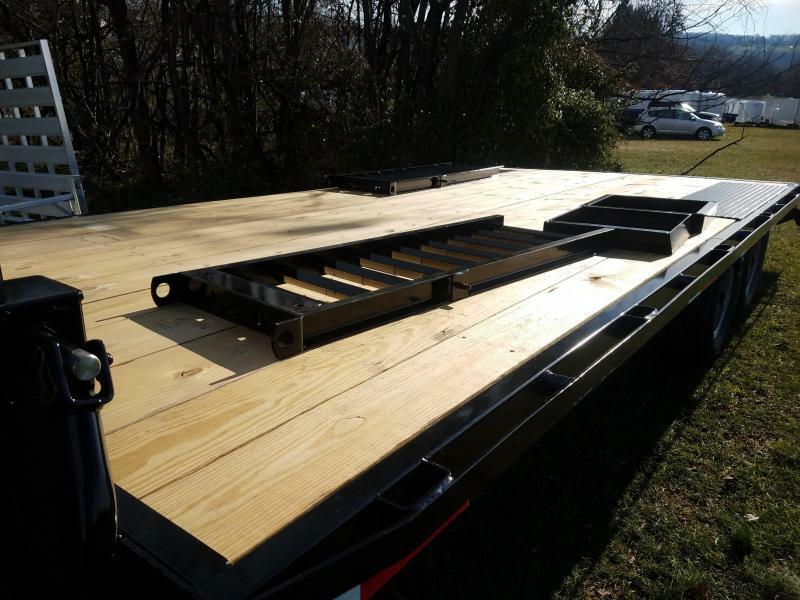 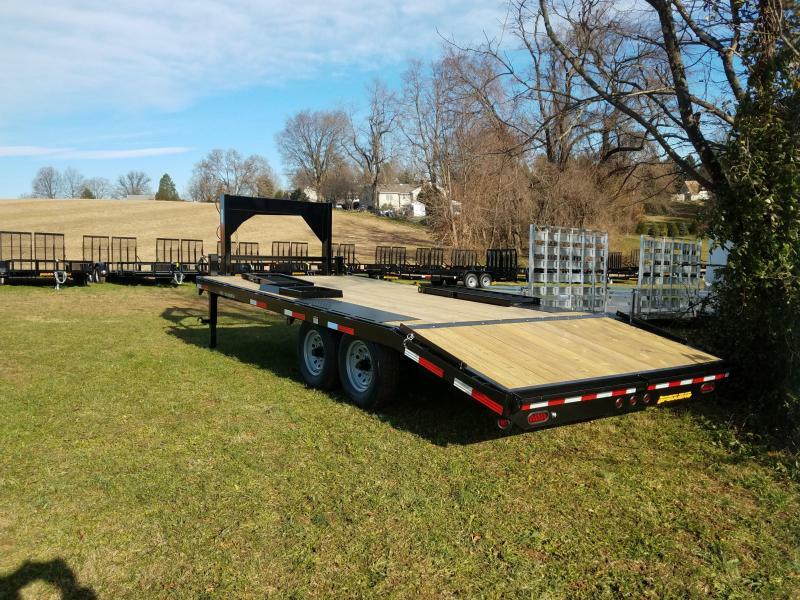 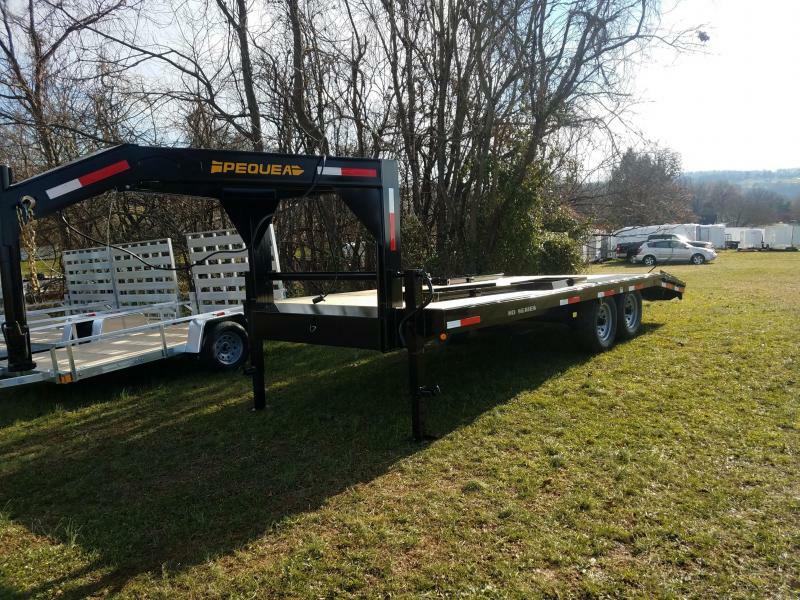 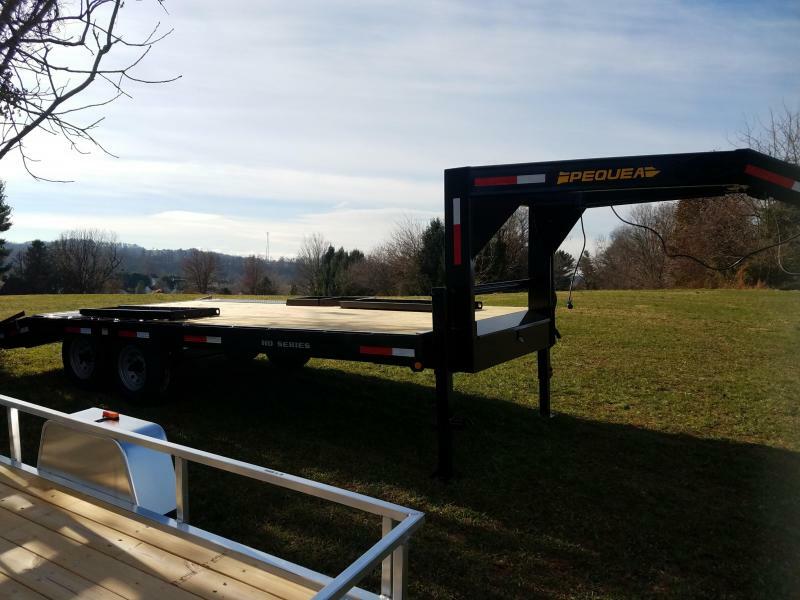 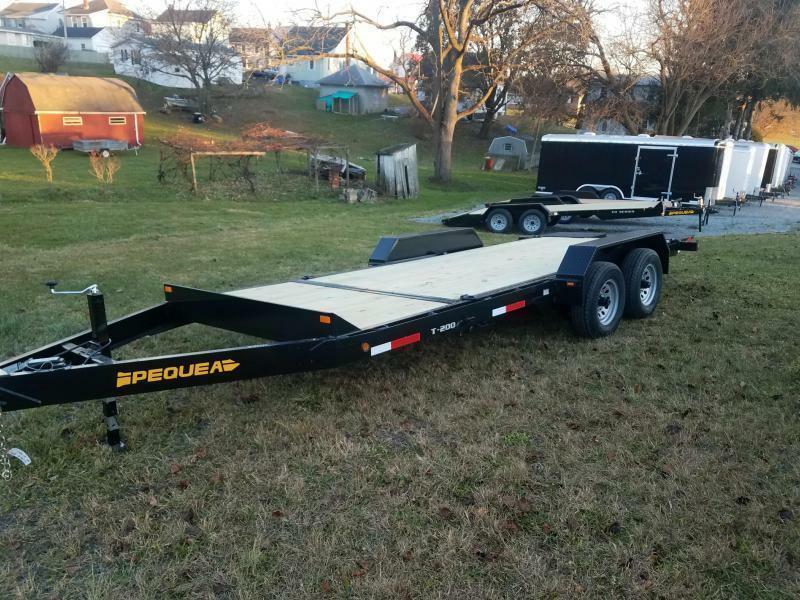 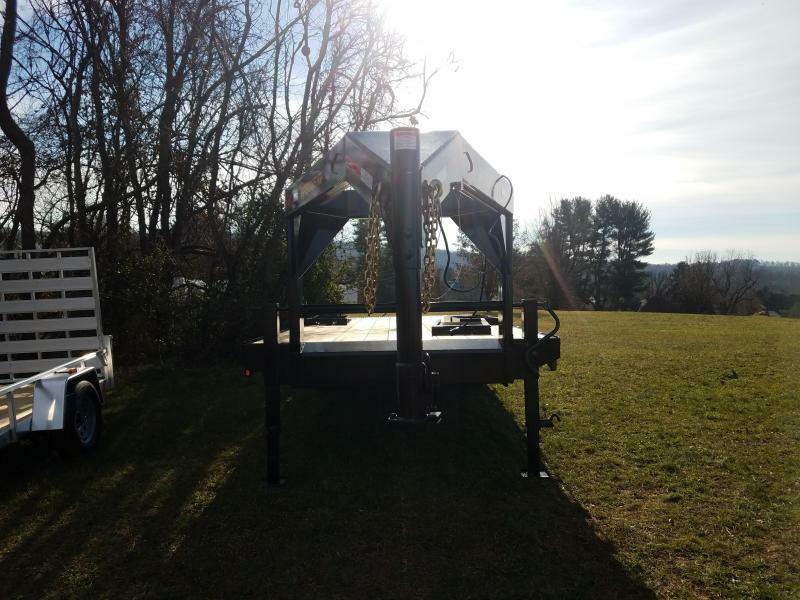 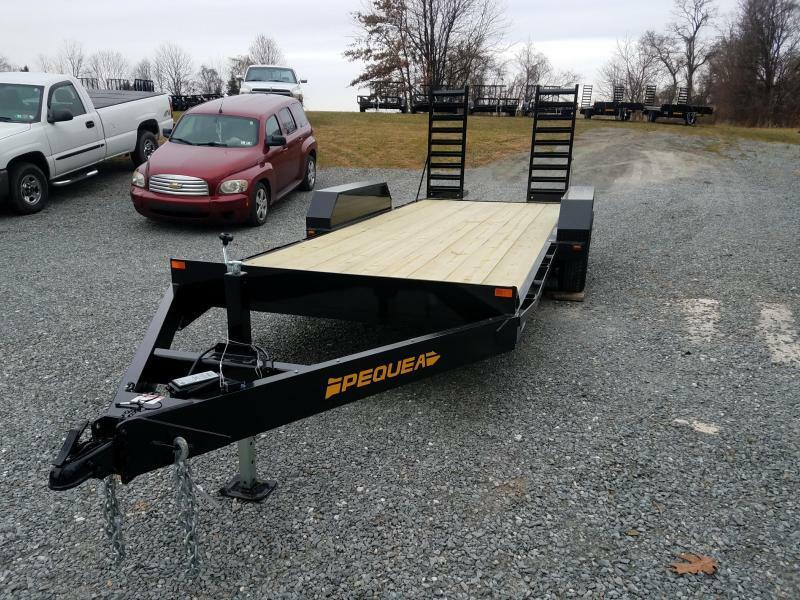 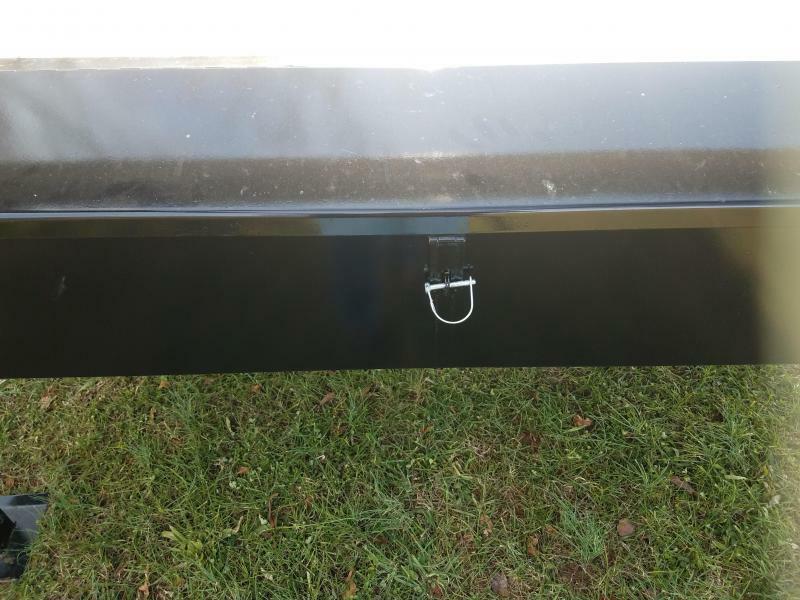 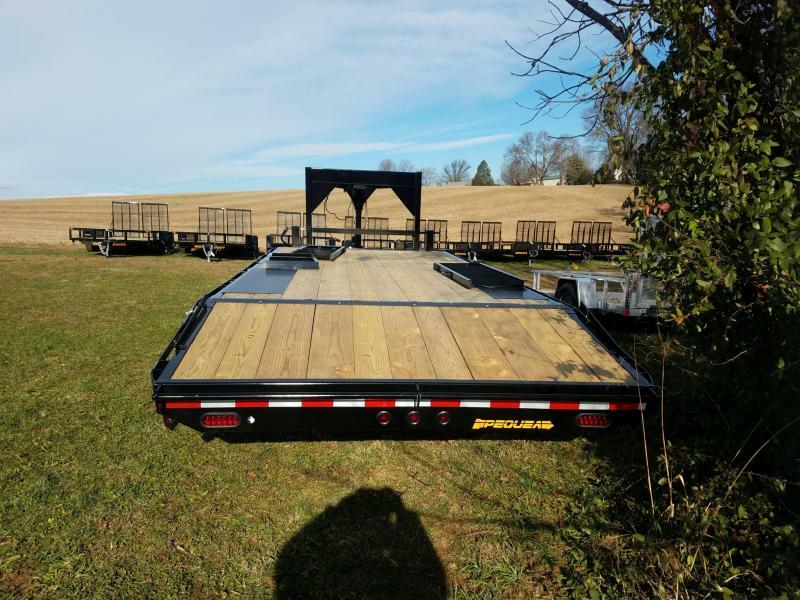 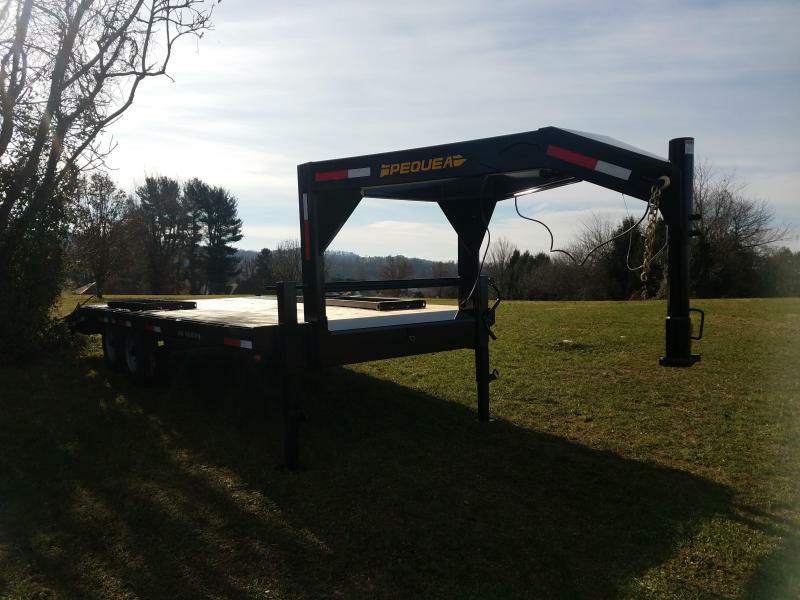 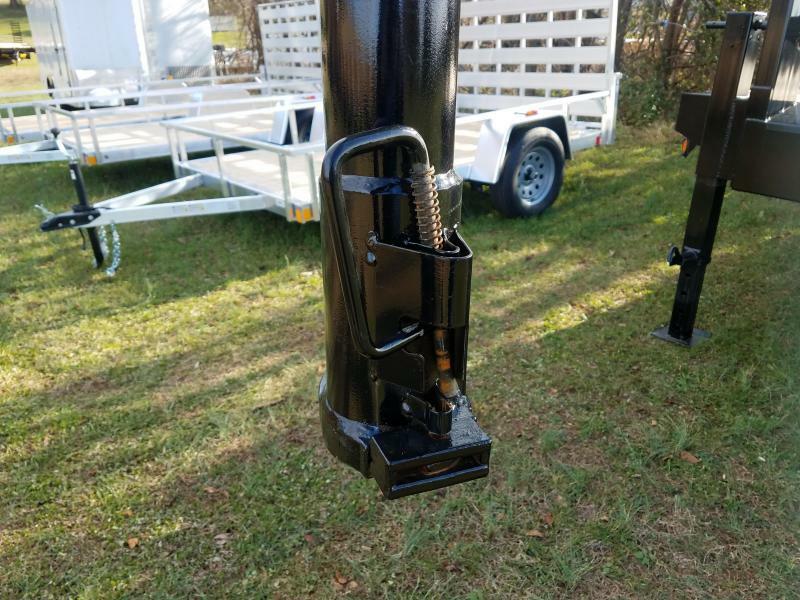 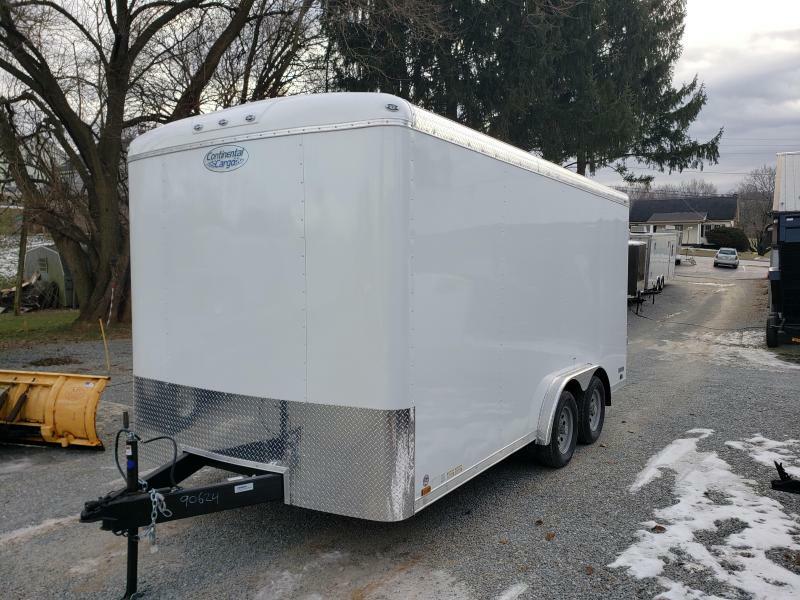 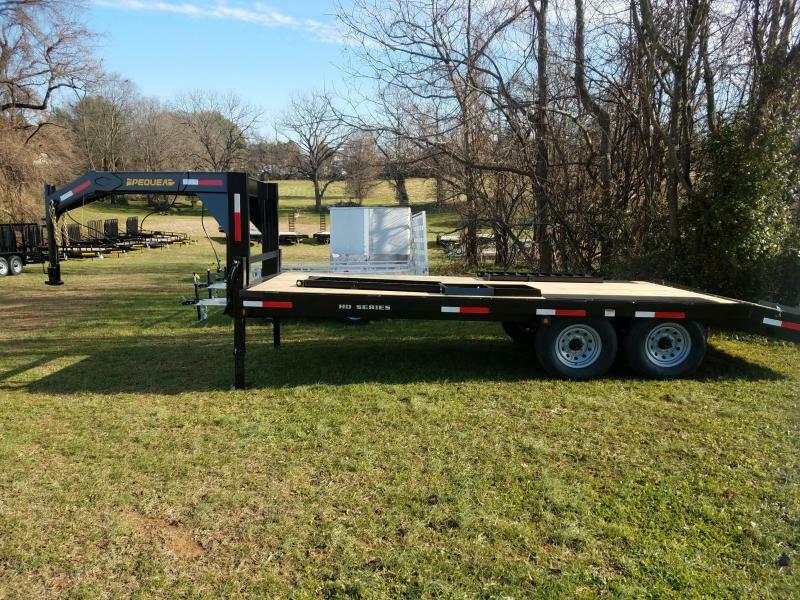 2019 Pequea GOOSENECK DECKOVER Equipment Trailer | Winters Automotive | Trailer Dealer near Columbia and Red Lion PA | Equipment utility flatbed trailers, dump trailers, and enclosed cargo trailers. 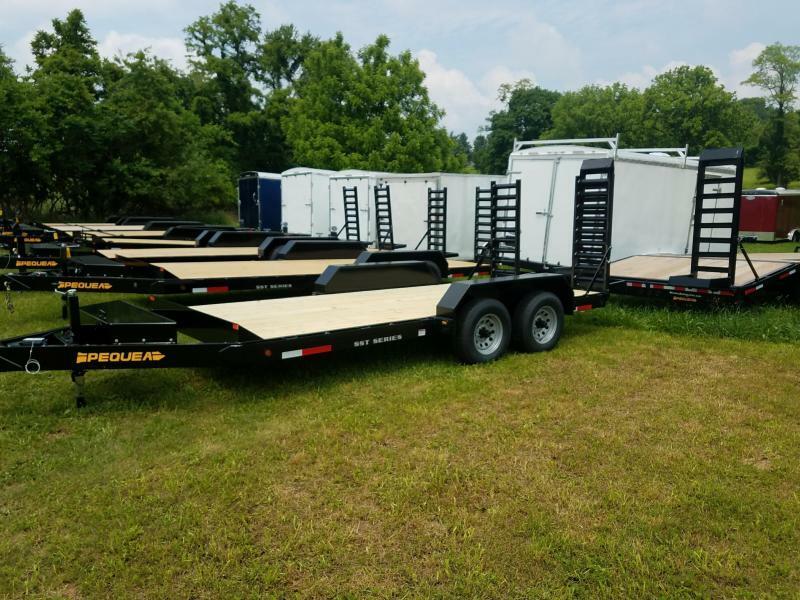 ...We're the folks to call! 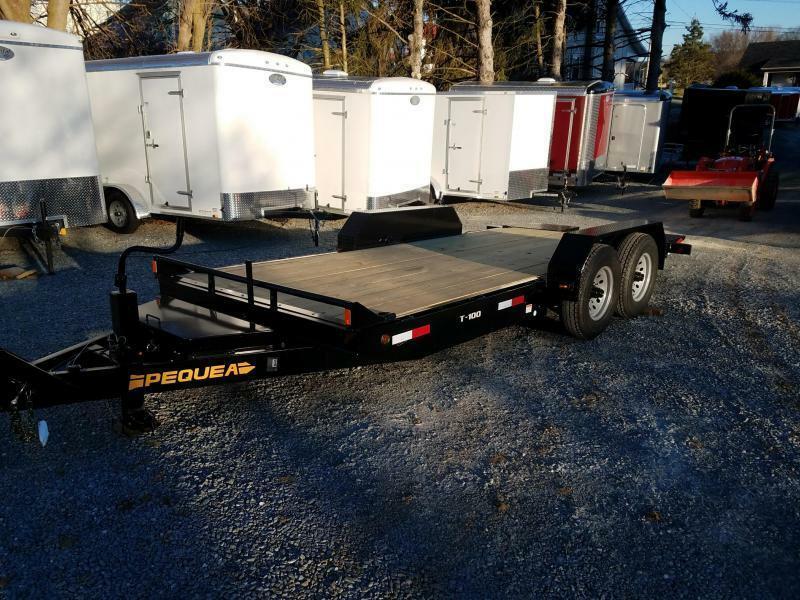 Home of the "Big Daddy of Trailers"